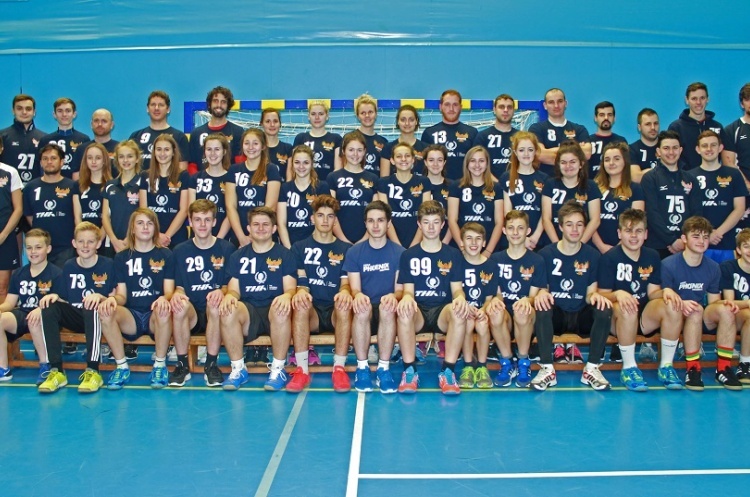 Poole Phoenix girl’s under-18 team booked their place in the semi-finals of the England Under-18 Cup with victory over NEM Hawks. Phoenix edged past Hawks 19-17 to secure their spot in the last four of the competition. In the boy’s England Handball Under-18 Cup Nottingham won through to the last eight after they eased past Olympia Cannock 35-10.